Nicki Minaj’s “The Pinkprint” Album In Stores Now! 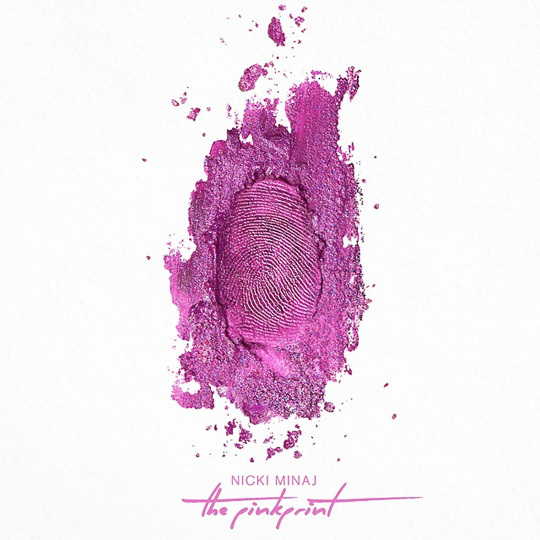 Nicki Minaj‘s third studio album, The Pinkprint, has officially been released in stores today. Show your support for the YM Barbie by purchasing a copy (or more) from your local music store, Amazon, Best Buy, Target, Walmart, or iTunes! 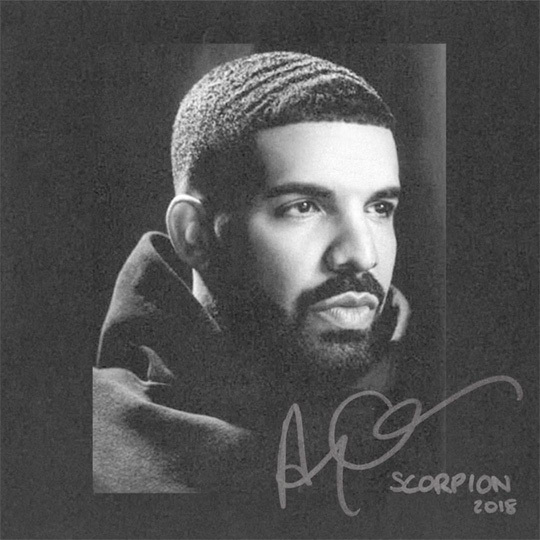 The standard version of The Pinkprint comes with 16 songs, but if you order the deluxe edition you will also receive 3 bonus songs: “Shanghai“, “Win Again“, and “Big Daddy” featuring Meek Mill. Don’t forget to leave your feedback in the comments section below with your thoughts on Nicki‘s latest project, as well as how many copies you think it will sell in the first week! Nicki Minaj has revealed the official tracklisting for her forthcoming The Pinkprint album, which will be available in stores on December 15th. 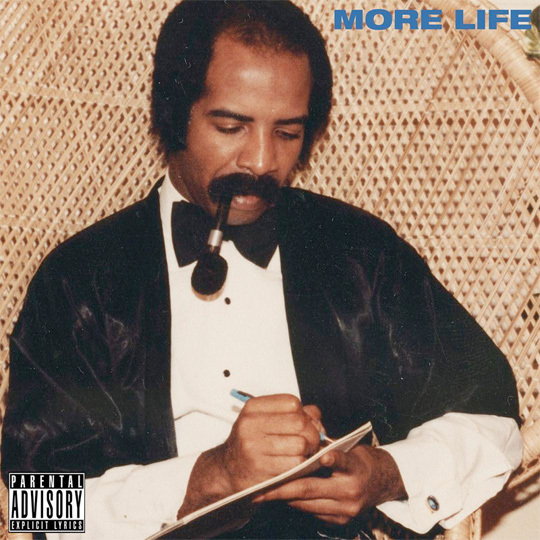 The project will include 19 songs with features from Lil Wayne, Drake, Chris Brown, Skylar Grey, Ariana Grande, Beyonce, Meek Mill, Jeremih, and Lunchmoney Lewis. Hit the jump to view the tracklist for The Pinkprint. You can also now pre-order the album from Amazon, Best Buy, Target, and Walmart! YMCMB‘s new compilation album, Rich Gang: Flashy Lifestyle, has officially been released worldwide today. Show your support for the label by purchasing a copy (or more) from your local music store, iTunes, or Amazon. 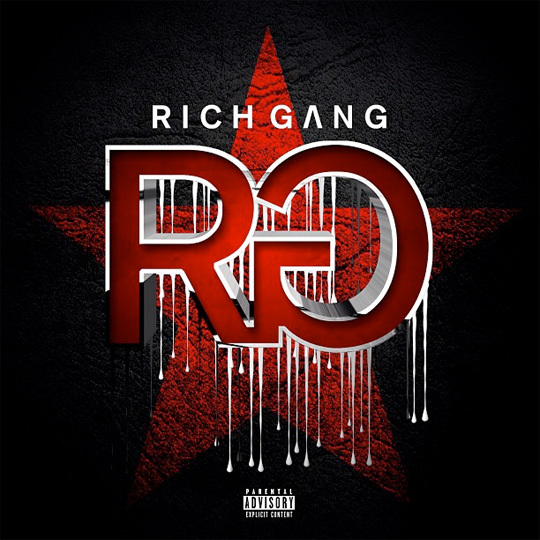 The standard version of Rich Gang: Flashy Lifestyle comes with 13 songs, but if you order the deluxe edition you will also receive 3 bonus songs: “Paint Tha Town“, “Have It Your Way“, and “Fly Rich“. There is also 2 extra tracks when you buy the album from Best Buy: “Here We Are” and “Savage“. Don’t forget to leave your feedback in the comments section below with your thoughts on the Rich Gang album and how many copies you think it will sell in the first week! 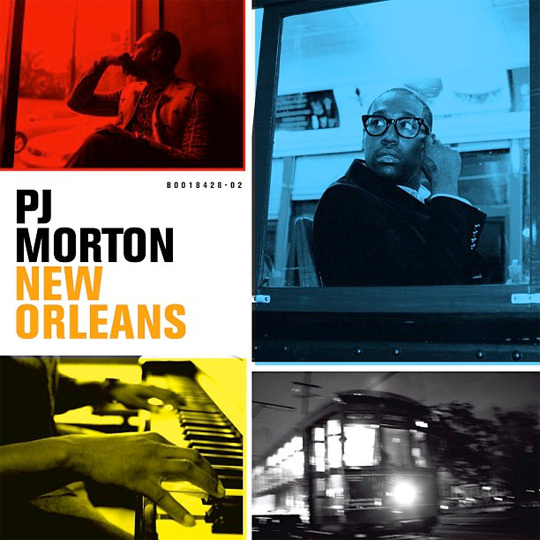 PJ Morton‘s brand new studio album, New Orleans, has officially been released worldwide today. Show your support for PJ by purchasing a copy (or more) from your local music store, iTunes, or Amazon. The standard version of New Orleans comes with 11 songs, but if you order the deluxe edition you will also receive 2 bonus songs: “Love You More” featuring Tweet and “Lover” featuring Lil Wayne. Don’t forget to leave your feedback in the comments section below with your thoughts on Morton‘s album and how many copies you think it will sell in the first week!